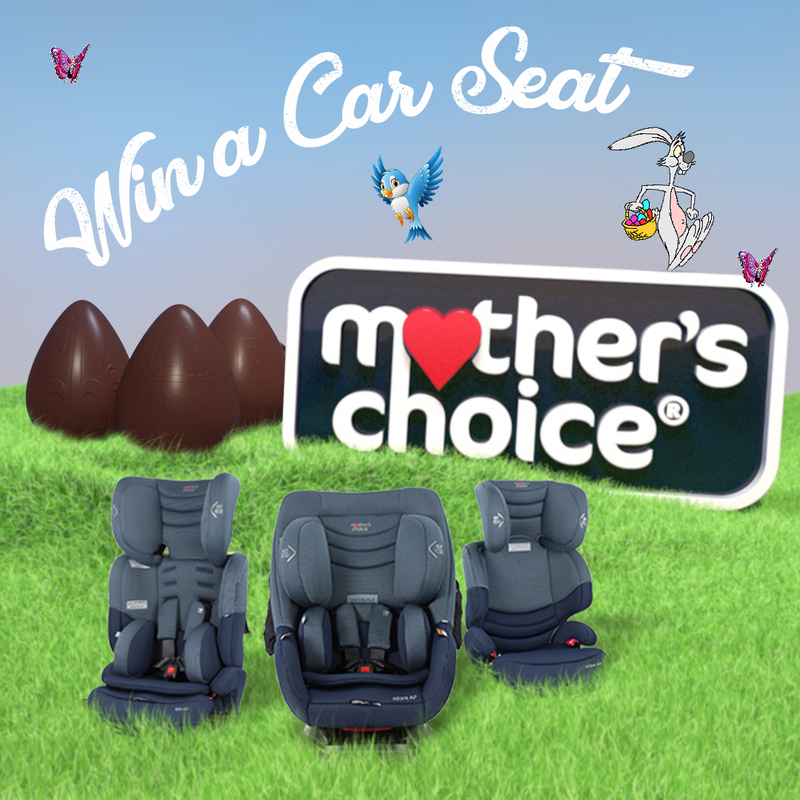 Win a Mothers Choice car seat! The new Mothers Choice range are fast becoming our most popular seats. Winner will be drawn just after Easter! Wednesday the 24th April! Note for Customers: Don't delay in buying a seat if you need one. If you win the competition and have already purchased a seat from us between now and the end of the competition, we will give you the choice of another seat or a credit to the value of the seat to spend instore.